FOUNTAIN GREEN, UTAH - JUL 2016: Sheep Camp home on the range rural community Fast Part 3. Fourth of July, American celebration for freedom rural town. Parade reflects community values family morals. 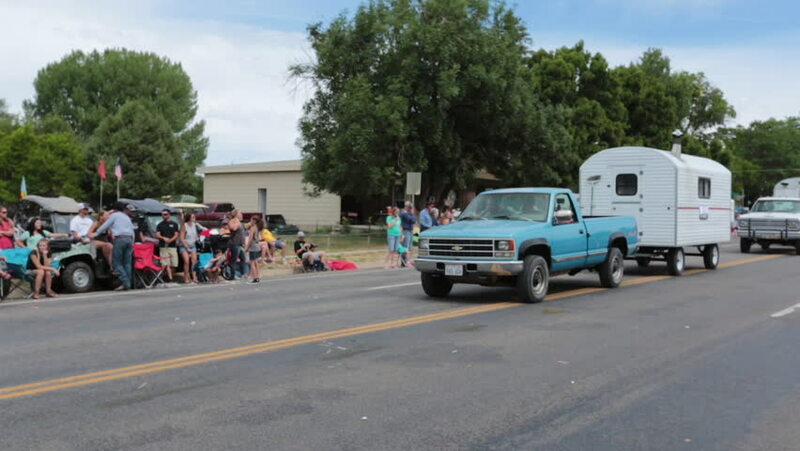 hd00:30FOUNTAIN GREEN, UTAH - JUL 2016: Rural parade sheep shearing mobile sheds drive fast. Fourth of July, American celebration for freedom rural town. Parade reflects community values family morals. 4k00:21CHIANG MAI, THAILAND -NOVEMBER 12 2016: Bus of Sombattour company. Route Bangkok and Chiangmai. Footage at road no.121 Chiangmai, thailand. hd00:06Perth, WA / Australia - 09 14 2017: Road traffic management works controlling vehicles safely in Perth, Western Australia.